Orthodox teas or Leaf Tea were usually harvested and processed by hand to get intact, whole leaves – small, young tea leaves plucked from the tips of the tea bush – but now are harvested and processed by machine to meet the demands. 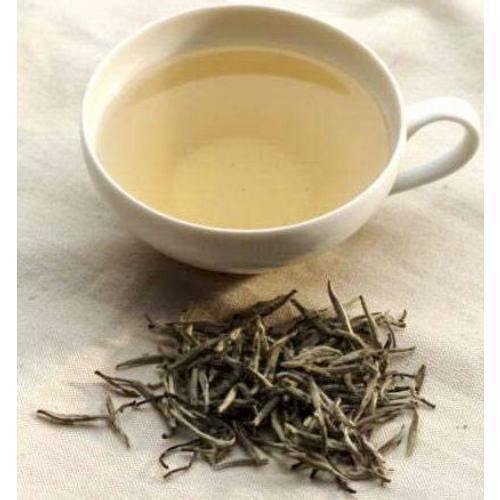 Generally, CTC steeps stronger and has more of a tendency to be bitter, while Orthodox teas are higher quality, less likely to be bitter, and contain more subtle and multi-layered flavors than CTC teas. Knowing which tea you are buying will help you know what results you will get in the cup! If you are planning to make some spiced tea , definitely start with a CTC tea. However, if you drink your black tea straight or with just some sweetener or lemon, then start with an Orthodox tea. The land of the Tiger and the one-horned Rhino. The land through which the mighty river, the Brahmaputra, winds its majestic course. Assam - rich in nature's bounty and a rainfall ranging from 100 to 150 inches per year - a bounty that ensures a very special place for the teas grown here. These teas are referred to simply as "Assam" and offer rich, full-bodied, bright tea liquor. For those who favor a bright, strong cup of tea, Assam is "your cup of tea." Assam is the single largest contiguous tea growing area in the world. Assam Orthodox Tea is a flavourful delight. 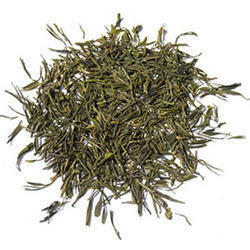 We are acclaimed name in the domain of providing fresh and hygienic White Tea. 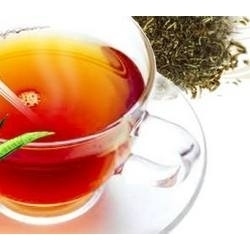 The offered tea is processed under the vigilance of adroit professionals using premium quality tea leaves and cutting edge technology in line with industry standards. Apart from this, provided tea is checked on different quality measures so as to ensure its quality. Our provided tea is acknowledged for its distinct taste and aroma. 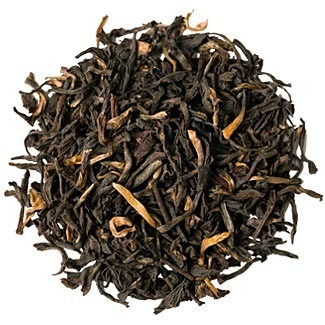 This fine Nilgiri tea is produced in the mountainous areas of Southern India. The golden flowery orange pekoe tea is made from the first two leaves and bud of the shoot. 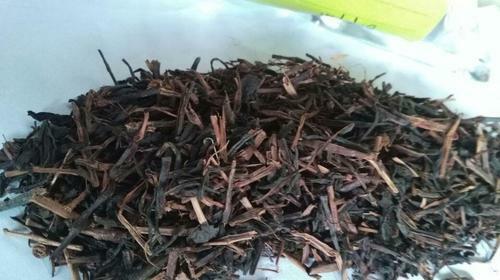 The tea liquor is dark with intensely aromatic, fragrant and flavored taste. We have achieved paramount success in manufacturing, supplying, exporting and wholesaling of Green Tea Leaves. The extracts from these leaves is used as a raw material in various beverages, dietary supplements, and cosmetic items. These leaves undergo minimal oxidation during processing of green tea that has now become a preferred choice among our customers. We are recognized as a successful manufacturers, suppliers, exporters and wholesalers of Orthodox Tea. This variant of tea refers to either hand-processed tea or tea that is rolled with machinery in a manner that mimics hand-rolling. These are processed as per the set industry norms and guidelines and are offered at industry leading rates to our customers. of its distinctive aroma. 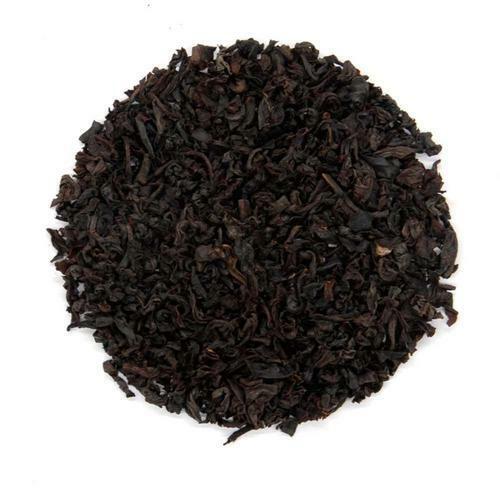 It is of sinensis varietal (rather than the assamica) and is generally not fully oxidized so is strictly not quite a black tea but a cross between oolongs and black teas. The aroma brings to mind muscatel grapes for some people. Definitely there is a delicate and fruity essence to it, quite like . 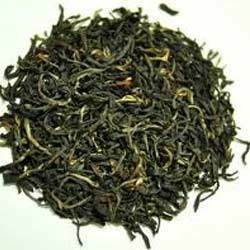 We are recognized as a successful manufacturers, suppliers, exporters and wholesalers of Darjeeling Tea. It is available in black, green, white and oolong. When properly brewed, this tea yields a thin-bodied, light-colored infusion with a floral aroma. The flavor does include a tinge of astringent tannic characteristics, and a musky spiciness as well.